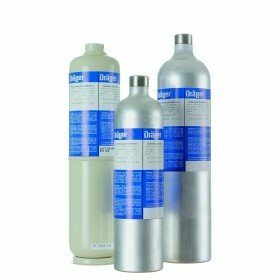 This 58L bottle of calibration gas from Drager Safety consists of a 0.5ppm phosphine in a nitrogen background. 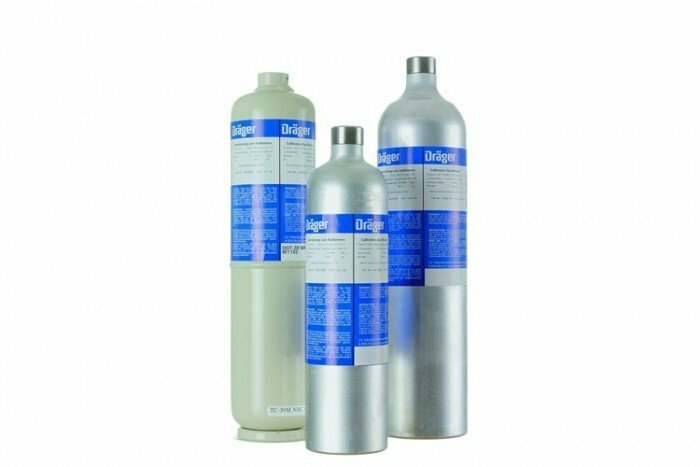 It’s suitable for use with Drager Bump Test Stations or if this were not available then this PH3 canister would require the use of a regulator and tubing. This calibration cylinder is non-refillable. PLEASE NOTE: INTERNATIONAL ORDERS OF THIS PRODUCT CANNOT BE ACCEPTED THROUGH THE WEBSITE.